The Cheapest and Most Fun Way to Keep Kids Entertained During the Holidays! This week-long workshop will see you write, direct, produce and star in your own film in just five days! We also enter all of our films into the Leeds Golden Owls Young Film Makers Competition! This workshop will take place at Footsteps Theatre School in Bradford. This week-long workshop will see you write, direct, produce and star in your own film in just four days! We also enter all of our films into the Leeds Golden Owls Young Film Makers Competition! 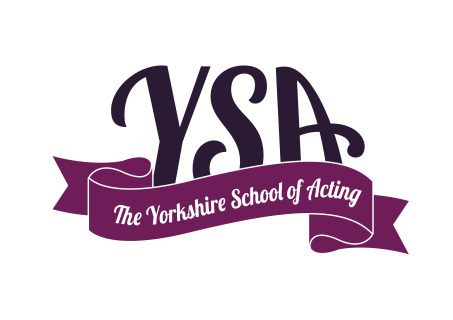 Workshop will take place at The York Steiner School, Fulford. York. If your child would like to attend BOTH our workshops in the summer. Then they can with a £50 saving! This is also the case if you have two siblings that wish to attend the SAME workshop!